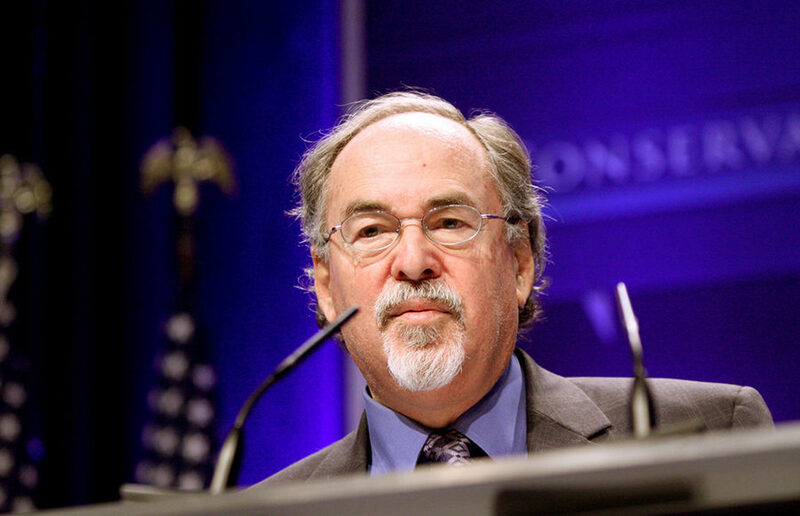 David Horowitz is scheduled to appear at UC Berkeley on Sept. 26 as part of “Free Speech Week,” a four-day-long event being co-hosted on campus by conservative writer Milo Yiannopoulos and campus publication the Berkeley Patriot. 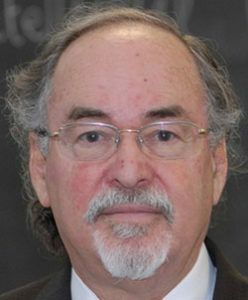 Lavie is affiliated with the campus’s Beatrice Bain Research Group, specializing in issues of race, gender and religion in Egypt, Israel and Palestine. She is also a campus alumna who received her doctorate in anthropology from UC Berkeley in 1989. Lavie said the posters on campus reminded her of reactions she received in response to her views when she was a graduate student. “I had déjà vu today,” Lavie said. According to campus spokesperson Michael Dirda, the posters were removed from Barrows Hall by facilities services workers before 2 p.m. Thursday. Facilities services employees and UCPD have also been asked to be on the lookout for other copies of these posters around campus and will remove them if they are found, Dirda said in an email. Chancellor Carol Christ condemned hateful messaging at UC Berkeley in a campuswide email sent Thursday afternoon, calling it “cowardly.” In the email, Christ said UCPD is investigating whether such messaging can be classified as a hate crime. “Berkeley is better than what these incidents reflect,” Christ said in her email. Campus alumnus David McCleary and campus graduate student Kumars Salehi, both of whom were featured on the posters, said they were dissatisfied with the campus’s response to the posters, citing similar past instances of hate posters on campus. 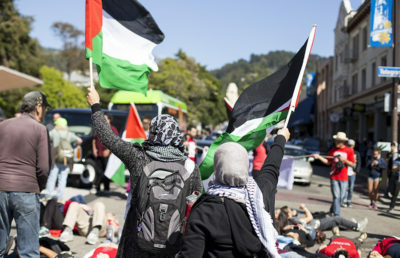 Salehi said he believed the presence of the posters on campus was a tactic to generate attention for “Free Speech Week.” He also noted that several people named on the posters are no longer active on campus. Harini Shyamsundar is the university news editor. Contact her at [email protected] and follow her on Twitter at @hshyamsundar.